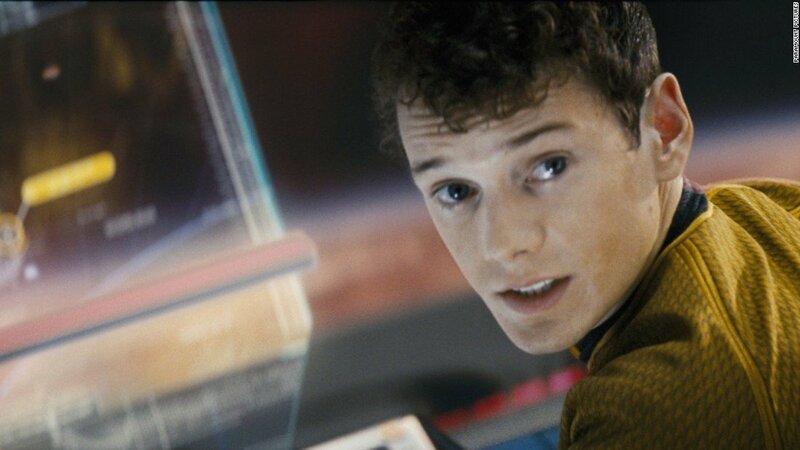 Anton Yelchin, who was known to us as the latest incarnation of our beloved Pavel Chekov died early Sunday morning in his home. According to TMZ the actor was found pinned down between his car and a brick mailbox pillar which was attached to a security gate. According to Hollywood Reporter his body was found at around 1 A.M. when his friends were worried and checked on the actor when he failed to respond. Yelchin, who became iconic in his portrayal of the alternate timeline version of Star Trek’s Pavel Chekov and Charley Brewster in the reboot version of Fright Night reprised his role in the upcoming Star Trek Beyond movie. All of us at Paramount join the world in mourning the untimely passing of Anton Yelchin. As a member of the Star Trek family, he was beloved by so many and he will missed by all. We share our deepest condolences with his mother, father and family. He was such a great actor in the movies I’ve seen him in. I enjoyed his version of the really yung Chekov and his Charley Brewster was surprisingly good.